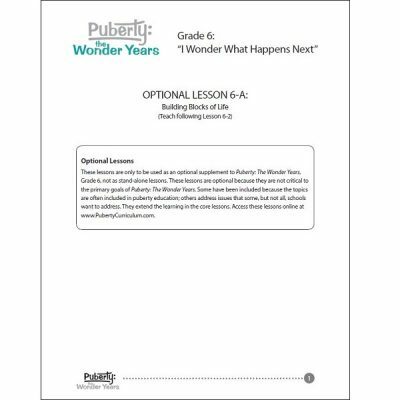 “I Wonder How Things Work” is the Puberty: The Wonder Years curriculum for grade 4. 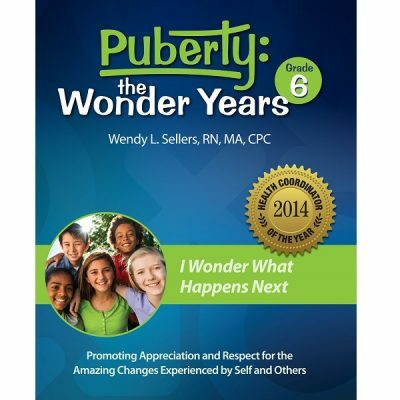 “I Wonder How Things Work” is the grade 4 level of the Puberty: The Wonder Years curriculum. The curriculum begins by reminding students how much they have grown and changed since they were born, and how much more growing and changing lies ahead. Guidelines for a safe and productive classroom climate are introduced, and prior knowledge about puberty is assessed. Students identify positive qualities about their families and the roles family members fill. They compare and contrast animal and human families. Students identify the normal social, emotional, and physical changes that occur during puberty and how individuals develop at different rates. The reproductive system is introduced. The unique hygiene needs that come with puberty are described. Students practice communication skills with their family members and peers. 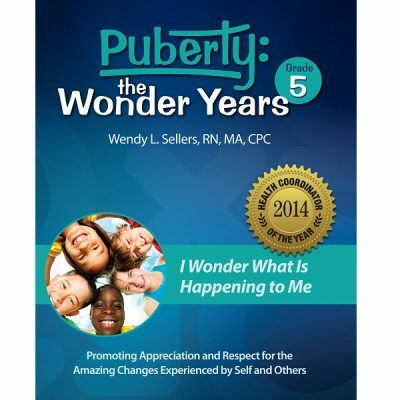 The emphasis is on communication with parents and other trusted adults about puberty.